Hello there, how are we all? 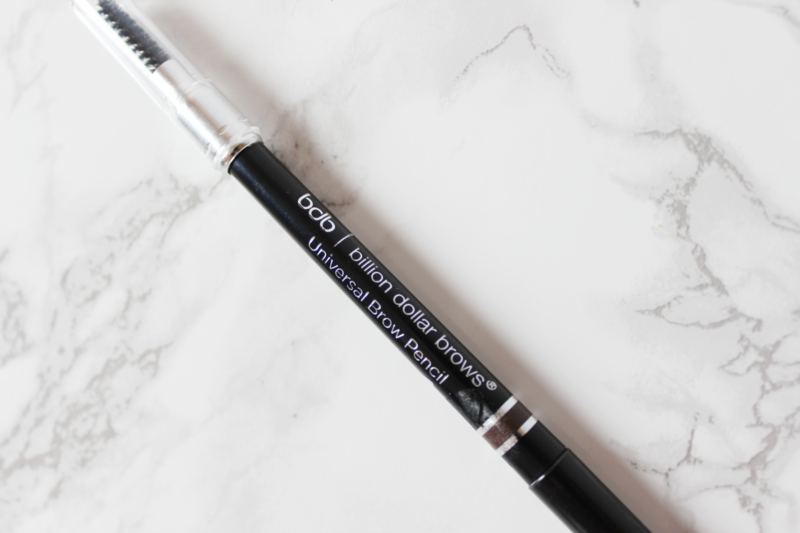 I’m finally back with yet another review of the Billion Dollar Brows Universal Brow Pencil. I was kindly sent this product to review and my opinions are honest. Let’s start off by saying that brows is where I put the least effort when doing a full face of makeup. I never do anything fancy with my brows or anything artsy, all I do is fill them in and follow their natural shape. For a few years now I have been using the Benefit Instant Brow pencil to fill in my brows and I’m still getting through it. So I was pleased to receive this brow product as a pencil because this is the type of brow product that I’m used to using. I knew I was definitely going to get some use out of this. The packaging of this product is what you would usually get with a brow pencil combo which is the product on one end and the spoolie brush on the other end. This is a retractable pencil as well, so that’s an added bonus. I love retractable products like this because it just saves that little bit of time having not to sharpen it and also great for travelling as you won’t need to take a sharpener to pair it up with. The way I used this brow pencil is by using the spoolie brush first to brush out my brows, then I use the product on my brows by doing gentle strokes and fill them in. 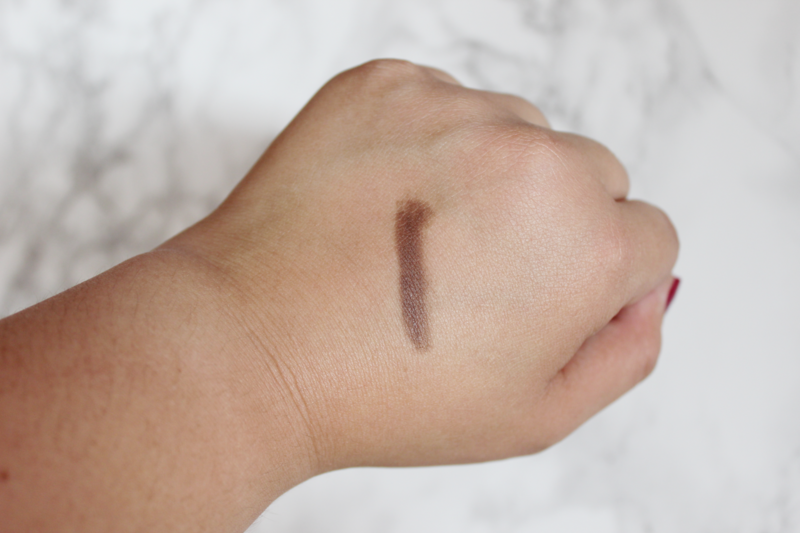 Use a light hand when doing your strokes as this will make your brows look more natural by evenly distributing the product over your brow hairs. Once the product is evenly placed, I go back in with the spoolie brush to comb over my brows which also makes acts as a blending tool to ensure there’s no harsh edges and looks as flawless and natural as can be. As the word, ‘Universal’, in the name suggests, this product is formulated to work with most skin tones and hair colours. This colour is definitely is a perfect match for me, so I’m happy that it works so well and suits my hair colour. 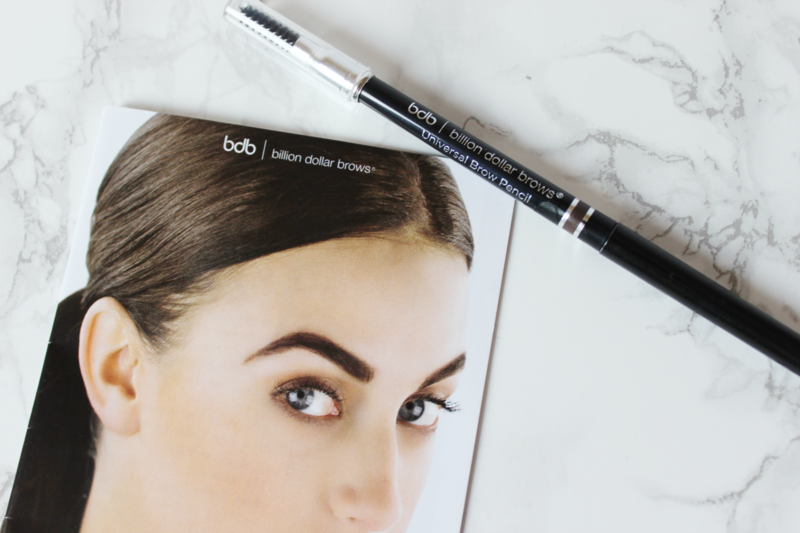 Below I have a before and after photo of my brows when using this brow pencil. Please forgive my brows, I am due to go and get it waxed soon. But I thought it would be another test to see how well it can also tame your brows and make them look presentable. This brow pencil worked so well with my brows and it made them look so neat, even though I do need to get them tidied up and waxed soon. I love how this product has worked for me. I would definitely recommend this if you are a user of pencil brow products like me or even if you want to use this as an on the go product. I really enjoyed using this and I will keep on using this and it will probably become a staple product next to my Benefit Instant Brow Pencil one. This is the first time I’ve tried anything from this brand, so I have a good impression on them so far. 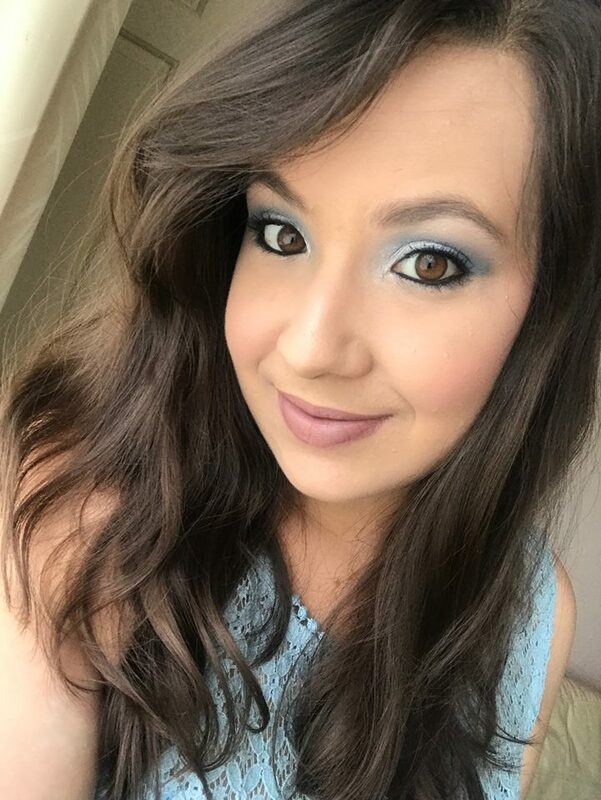 I’ve had a look through their brochure that it came with and they do many other different brow products and tools including brow powders, brow gels and many more. To find out more, click HERE to check out their website. This Universal Brow Pencil retails for £17 on their site and there’s also other offers available on their other products. What brow products are your favourite? 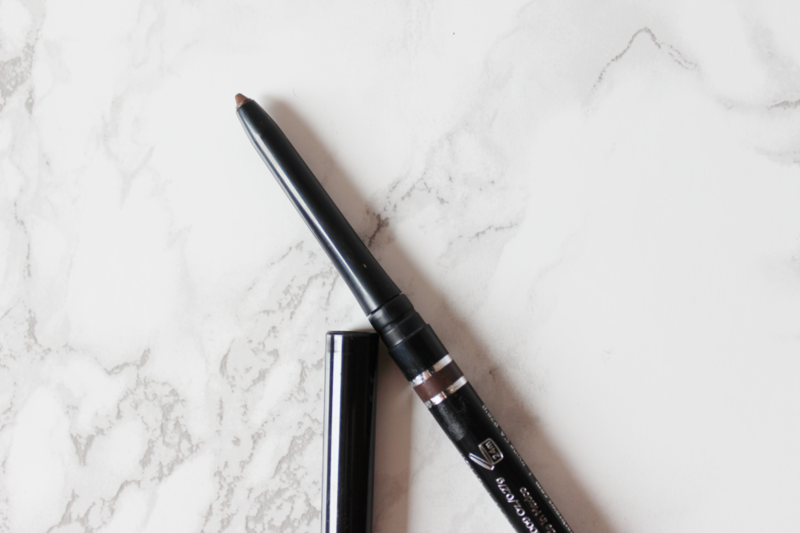 Do you use pencil brow products like me? Or do you prefer brow pomades? Previous Post The Liebster Awards! I like how it still looks natural! I’m a loyal Sleek eyebrow palette lover but would definitely look into it. 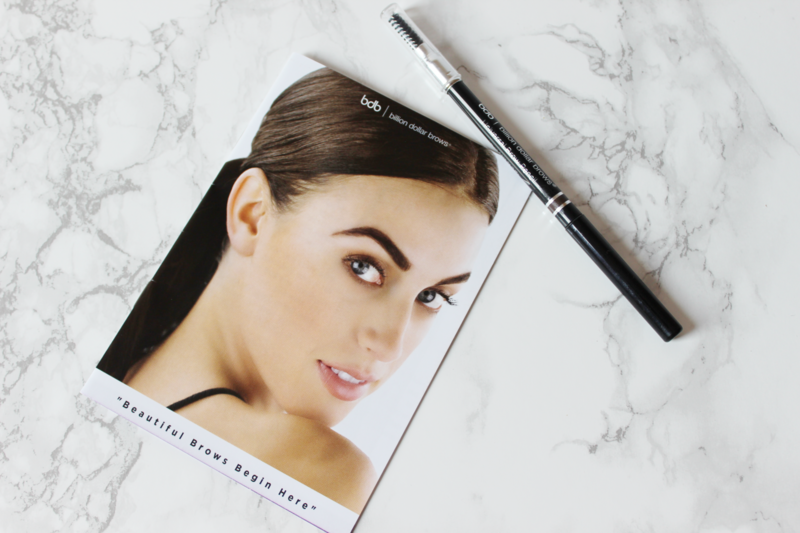 This brow pencil looks super natural and easy to use!